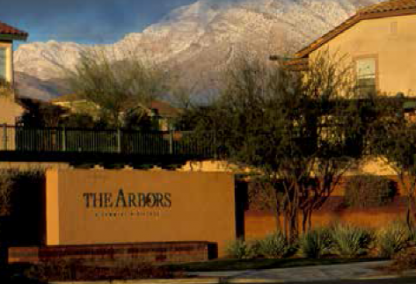 The Arbors is located in the 89144 zip code between the I-215 Beltway in the north and Charleston Boulevard to the south. Nearby Summerlin neighborhoods include Sun City Summerlin, the Trails, the Crossing, the Canyons the Vistas and the Paseos. In addition to single-family homes, there are a few sought after townhome communities in the Arbors. Residents have the benefit of a low maintenance lifestyle, with the same convenient location and access to parks, nearby shopping and Summerlin community centers. Veterans Memorial Leisure Center & The Arbors Sports Park: Expanding over 16 acres this park features several lighted game fields and an olympic size swimming pool. Arbors Paseo Park: Over 7.5 acres of green space connects to other local parks. Tree Top Park: Over 5 acres of tee-ball fields and children's play area. 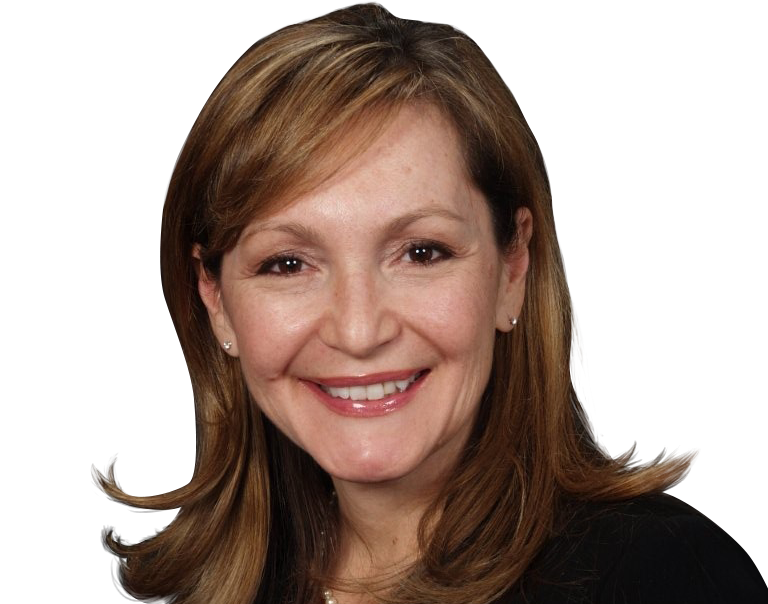 Leslie will be happy to assist with any questions or information you require about real estate in the Arbors or other Summerlin subdivisions. Please do not hesitate to email or call: (702) 321-1763 for more information.